Premium Liquids in 30ml bottles contain 20ml of juice without nicotine. 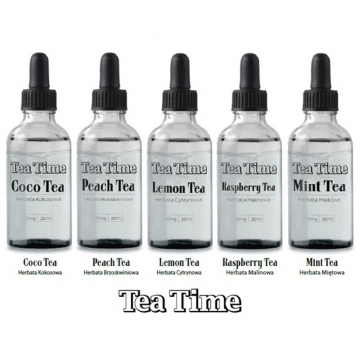 Tea Time liquid is specially intended for nicotine shots. 1. If you add 10ml of shot 9mg to Tea Time's bottle you will create liquid 30ml with 3mg of nicotine. 2. 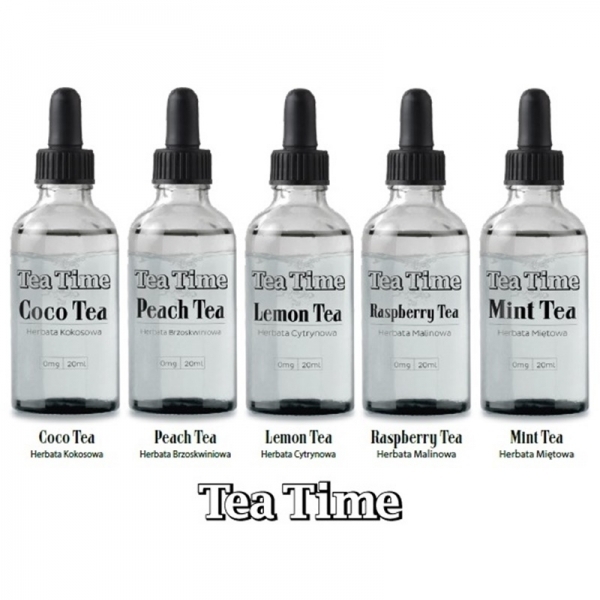 If you add 10ml of shot 18mg to Tea Time's bottle you will create liquid 30ml with 6mg of nicotine. What do I do after adding my nicotine shot? It is always recommended to give your bottle of juice a really good shake after adding a nicotine shot, you should then set it to one side for an hour to allow the nicotine and liquid to bond together.